The Council of Europe’s (COE) expert body on legal and constitutional affairs, the Venice Commission, on Friday said Turkey’s emergency decree laws, which were passed in the wake of a failed coup attempt in 2016, go beyond what is permitted by international standards and the Turkish Constitution. According to a press release from the COE, the opinion was requested by the COE’s Congress of Local and Regional Authorities, which earlier this year determined that emergency decree no. 674 is incompatible with Turkey’s commitments as a party to the European Charter of Local Self-Government. 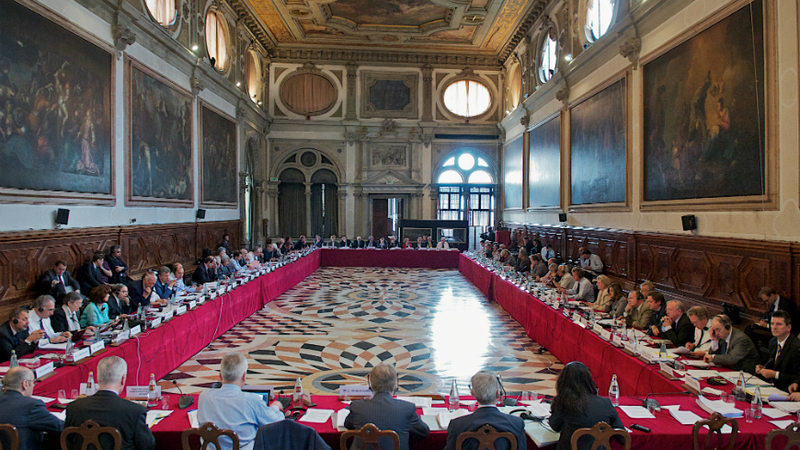 “The Venice Commission echoes such criticism, finding ‘particularly worrying’ that emergency legislation permits central authorities to appoint unelected mayors, vice-mayors and members of local councils, and exercise – without judicial oversight – discretionary control over the functioning of the concerned municipalities,” said the COE in the press release. The COE press release also noted that the text of the full opinion as adopted by the Venice Commission will be made available on the Venice Commission website on Monday, Oct. 9.